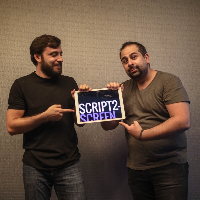 New to Script2Screen? Check out these episodes first! 409 What The Fox? Disney Becomes The Empire!